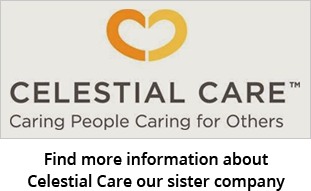 Celestial Caregivers in Wauwatosa, WI is your trusted home care contact when it comes to quality companionship care or grocery shopping for your loved ones. Thank you for visiting our online home. We look forward to helping you with all your laundry and light housekeeping work needs. Call us today or fill out the contact form below for details. If you have a family member that is on Medicaid (T-19) and is not covered under an HMO, we have the ability to find out if they qualify for home care. The first step would be to call the office at 414-395-4286 to inquire.